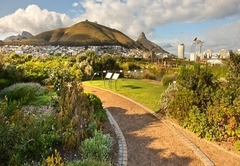 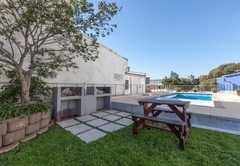 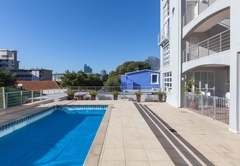 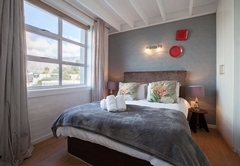 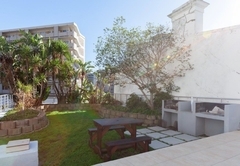 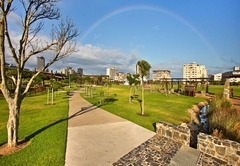 48 Harbour Terrace is a property providing self catering in De Waterkant for up to 4 guests visiting the City Bowl region. 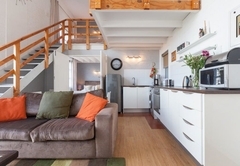 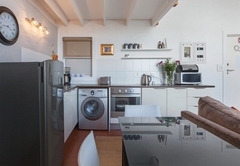 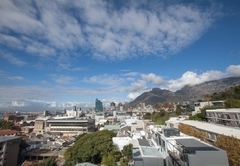 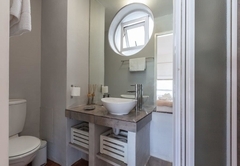 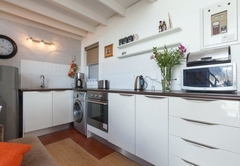 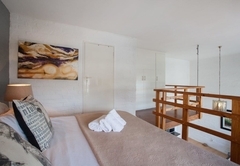 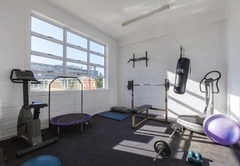 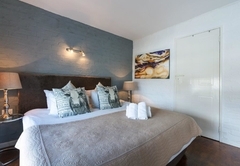 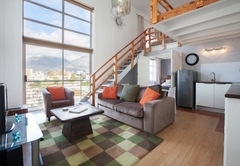 Centrally situated in the heart of Cape Town with the V&A Waterfront just a few minutes walk away, this double volume loft style apartment offers self catering accommodation in Cape Town for four guests. 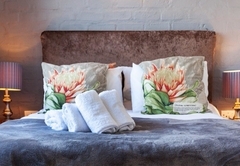 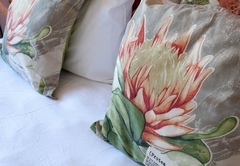 The apartment is furnished to a high standard ensuring your stay is one of comfort. 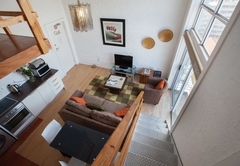 Sleeping four adults, the apartment has two bedrooms and two bathrooms. 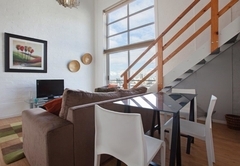 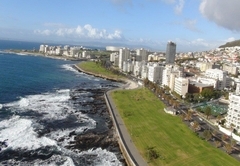 Boasting city views, the apartment is on the 4th floor and there is elevator access. 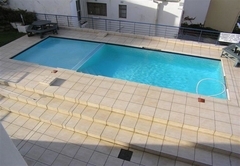 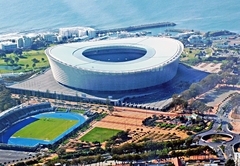 The complex has a gym, outdoor swimming pool and 24 hour security. 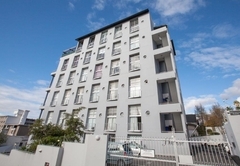 Response time48 Harbour Terrace typically responds to requests in 5-10 minutes.